Join us for this in-person Land Clearing, Healing and Dowsing Certification thru the International Feng Shui School lead by Celtic Priestess and Feng Shui Expert Amanda Collins and gifted Feng Shui Master, Architect and Shaman Alex Stark. This Shamanic and Priestess training will profoundly support you in your personal life and Feng Shui and healing work/joy. It will guide you on connecting to your own inner power Shaman, how to truly open up your intuition, healing abilities, healing and clearing the land and within yourself. How do I fit in the Universe? What are my relationships to Nature, Land, the Invisible Realm? How can I be of greater use to the Earth, Humanity, and History? Land Clearing and Dowsing Certification, hotel accommodation, breakfast, lunch, dinner, and transport around Ireland for the time during the training and admissions into sacred sites. Does not include flight. Together we will learning, explore and create magic. Shamanic ritual for personal empowerment (this includes a review of basic shamanic practice for those not familiar). The Hill of Uisneach in Co. Westmeath has played a part in just about every significant Irish event, be it political, cultural, religious, mythological and geographical. The centre of Ireland in many ways, the enigmatic hill is one of the most sacred and historic sanctuaries in the world. Highlights of the Uisneach Hill include: The Royal Palace, Lough Lugh, St.Patricks Bed (The Summit) and The Catstone, also known as Umbilicus Hinerniae, Axis Mundi and the navel of Ireland. Powerscourt Waterfall is Ireland’s highest at 121m (398ft.) and is 6km from the Main Estate. It is set in one of Ireland’s most beautiful parklands at the foothills of the Wicklow Mountains, surrounded by Beech, Oak, Larch and Pine trees some of which were planted over 200 years ago. In Irish mythology Brigid was the Celtic goddess of fire, poetry, unity, childbirth and healing. She was the daughter of Dagda a High King of the Tua Dé Danann. Sacred wells were always places of pilgrimage to the Celts. They would dip a clootie (piece of rag) in the well, wash their wound and then tie the clootie to a tree. generally a Whitethorn or Ash tree, as an offering to the spirit of the well. It seems only natural that these traditions would be carried forward into modern times in the form of Saint Brigid. This rather untidy circle which was once known as the Druidical Circle is about 30 metres in diameter. It consists of around forty stones, some of which are decorated with cup-marks. The circle has two enormous white quartz portal stones at the entrance, each weighing at least 15 tons. The circle itself is surrounded by an earthen bank around 1.2 metres high. In areas the bank is kerbed with smaller stones. The 4.5 metre wide bank has an opening at the east. 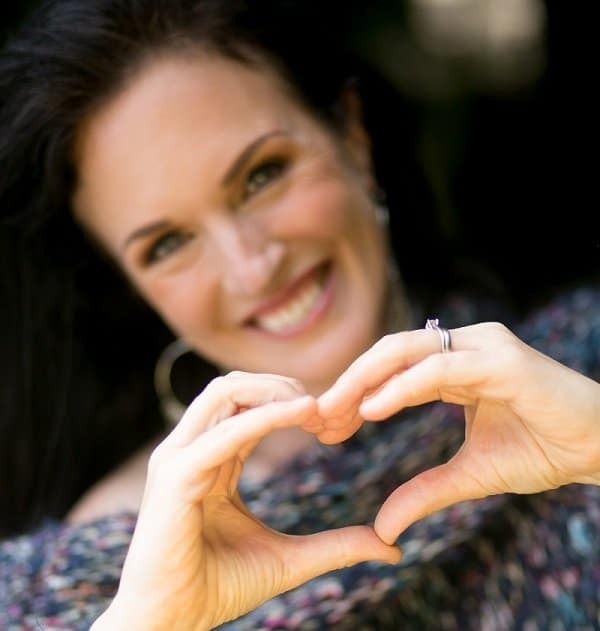 A Celtic Priestess, inspirational speaker, self-love guide and Feng Shui Master. She founded the International Feng Shui School and training program, which offers in-person and online certification courses. 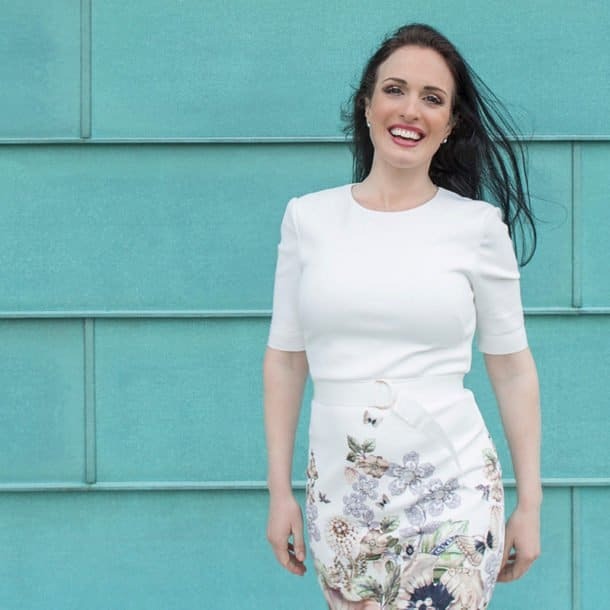 Amanda created the Inner Circle of Wisdom as a source of support, inspiration and friendship to help you find your own joy, invite miracles and live your greatest self. You can access her latest videos, webinars, podcasts, meditations and on-line community anywhere in the world. 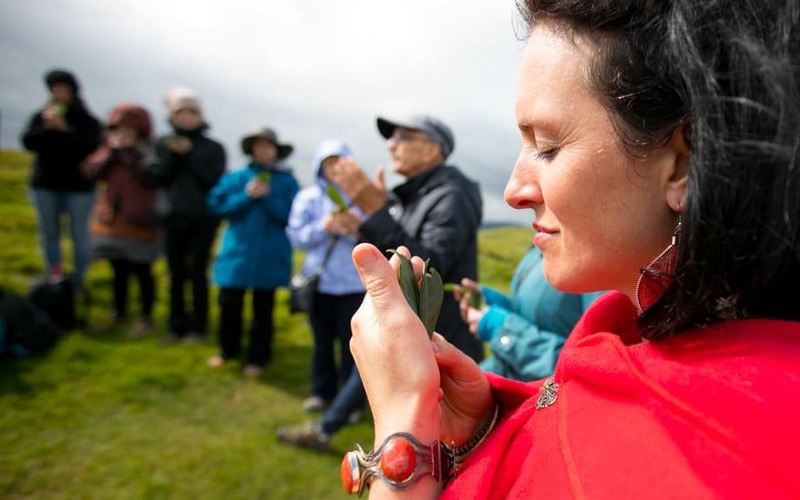 Amanda also leads sacred journeys around Ireland, tapping into ancient ritual with an uncanny ability to make modern-day magic. An internationally recognized consultant, advisor, and teacher on issues of creativity, efficiency, and design. A graduate of the Yale University School of Architecture, he is a practitioner of Feng Shui and European Geomancy. He advises on issues of design and placement for residential, commercial, institutional, and industrial facilities, urban settlements, health care facilities, and on issues of institutional and personal transformation. The mission of the International Feng Shui School is to offer support and teachings to help raise the level of consciousness, person by person, and the vibration of the planet, home by home. Students are guided and encouraged to open new pathways of experiencing and understanding Feng Shui as both an intuitive art and a practical science to develop and hone their own innate wisdom. As practitioners infuse their Feng Shui practice with their unique gifts and perspectives, they bring magic and success to their work and to the people with whom they share their wisdom and love. This program is open to all interested in unearthing the teacher within.